I listened to a lot of different music when I wrote The Howling Heart. I'm a music lover and I believe it can also serve as inspiration, so it was only natural for me to select certain songs that I feel fit the story. 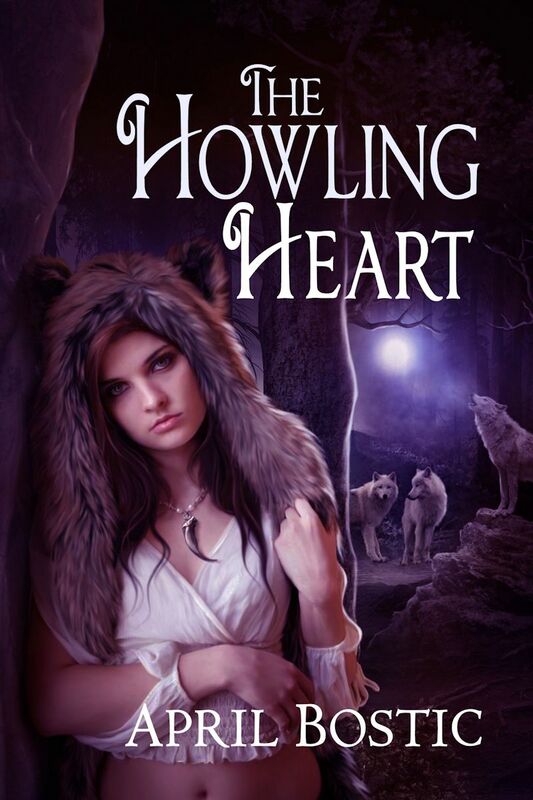 I'd like to share a playlist of ten songs to accompany The Howling Heart as readers immerse themselves in Riley and Paige's love story, and the mystical world of werewolves and Norse gods. 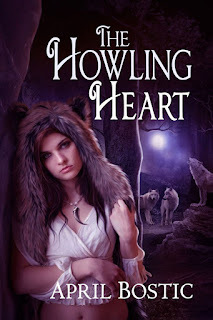 After five years, she released her second novel, "The Howling Heart" in August 2013, a paranormal romance that delves into the mystical world of werewolves and Norse gods. To end her busiest year in publishing, April also released her fourth short story in December 2013, a historical paranormal romance entitled "A Dark Scandal". Thanks for participating in my tour!